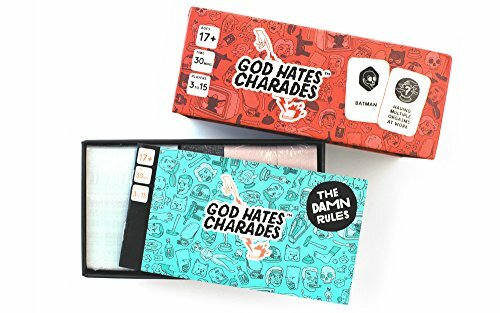 You know what’s sucky about regular charades? Possibly it is the clues, the bored looks, the silence, all at the same time as your folks wonder, “”Why are we friends with Mark again?”” Well, no more sad sackness for you, Mark. 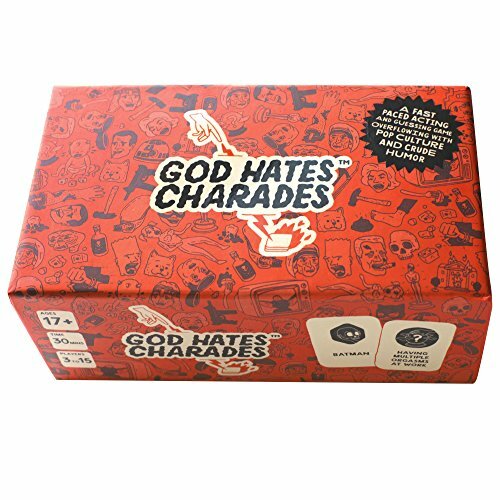 Because now, there’s God Hates Charades, the acting and guessing party game that plays in thirty minutes and is so full of popular culture and awfulness that it makes Lucifer himself blush. 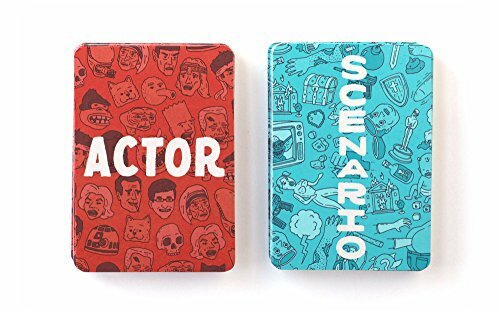 Believe Cards Against Humanity and Taboo met in a bar and had a baby. 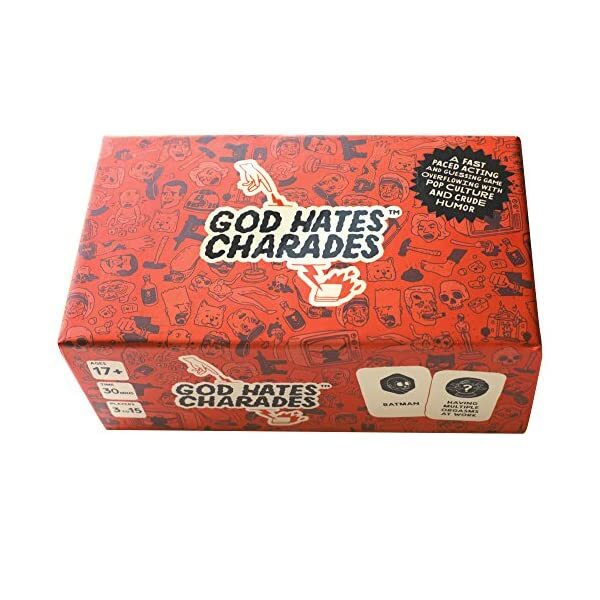 Then you could be just about the awesomeness that may be God Hates Charades.